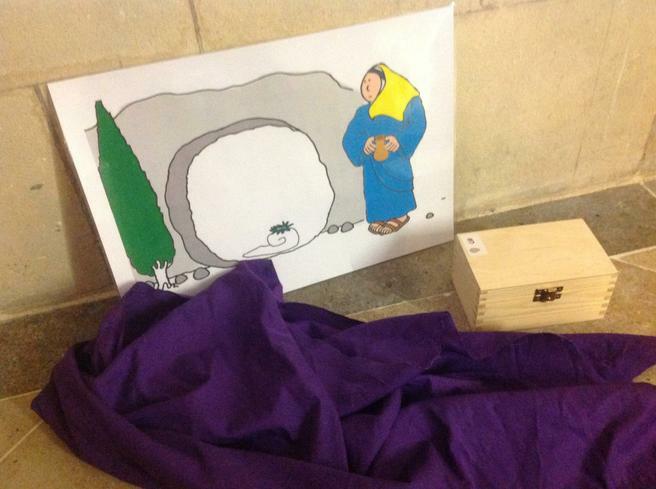 The children have been learning about the Easter story during their R.E. 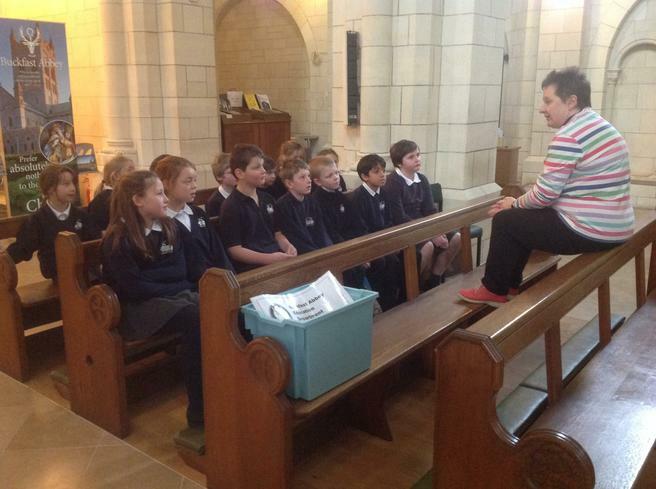 lessons and have been practising for our Easter Service, which will be held in St Andrew's Church. 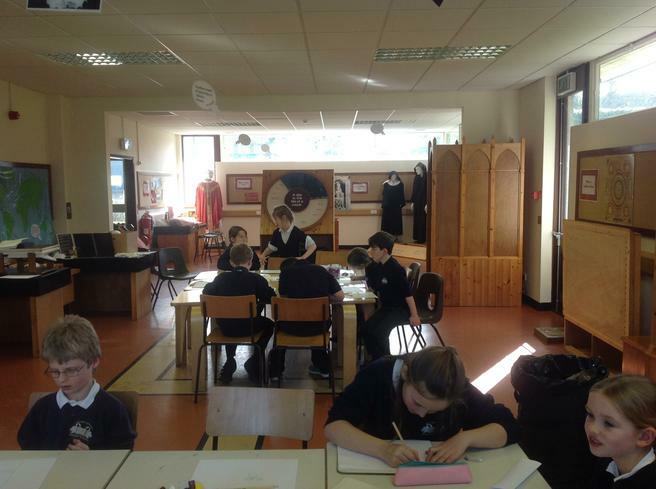 As part of their learning, the whole school travelled to Buckfast Abbey on Monday to take part in a variety of Easter workshops, organised by the Abbey Education Department. 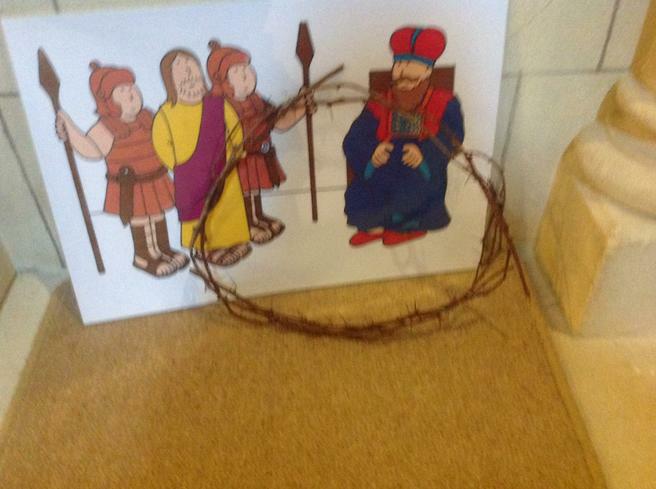 Years F to 2 enjoyed 'The Donkey's Tale' workshop, where they learnt about 'Bartholomew' the donkey who carried Jesus on Palm Sunday. 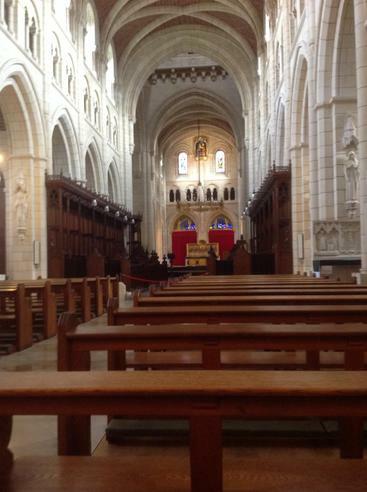 At the end of the workshop they were all given a toy donkey to take home. 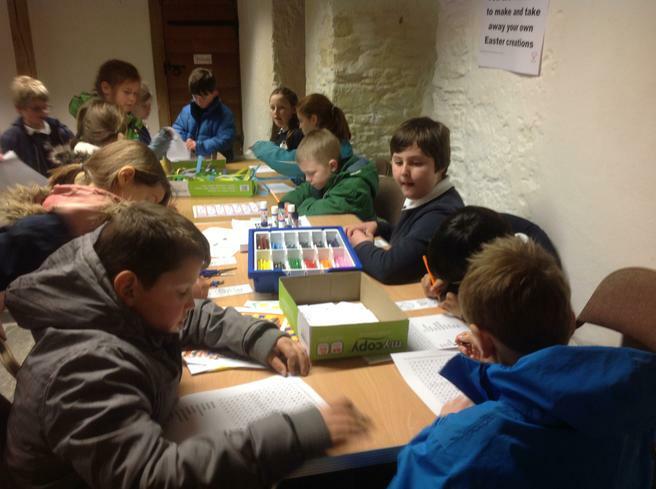 Afterwards they had a tour of the Abbey followed by lunch and an afternoon of Easter craft activities, where they made Easter cards and bookmarks. 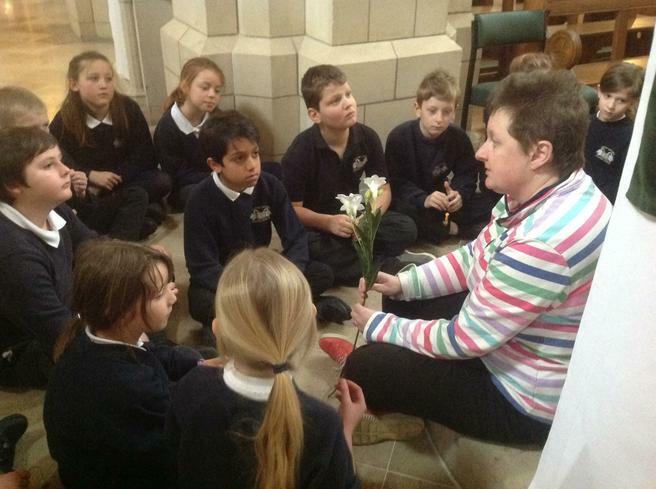 Years 3 to 6 took part in the 'Threads of Easter' tour. 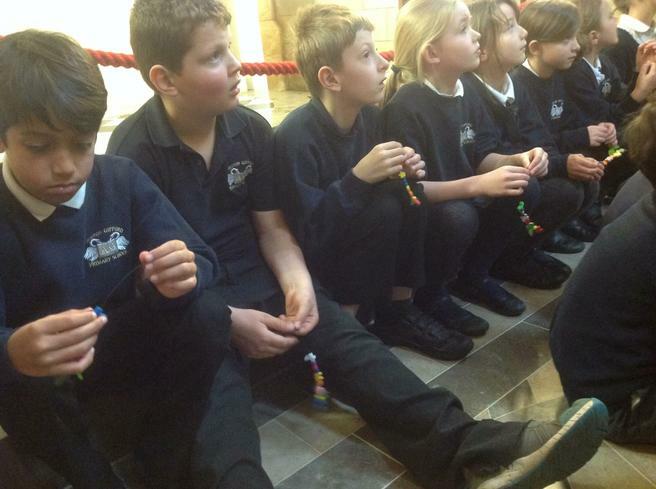 This took place in the Abbey and involved the children walking to a number of 'Stations' where they collected coloured beads to represent the various events of the Easter story to add to their 'Easter Thread'. 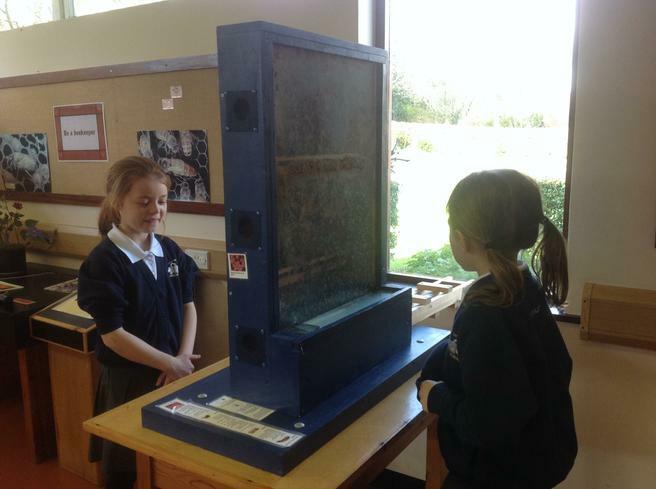 After this tour they were able to take part in the Easter craft activities before heading off to the Education Centre for lunch. 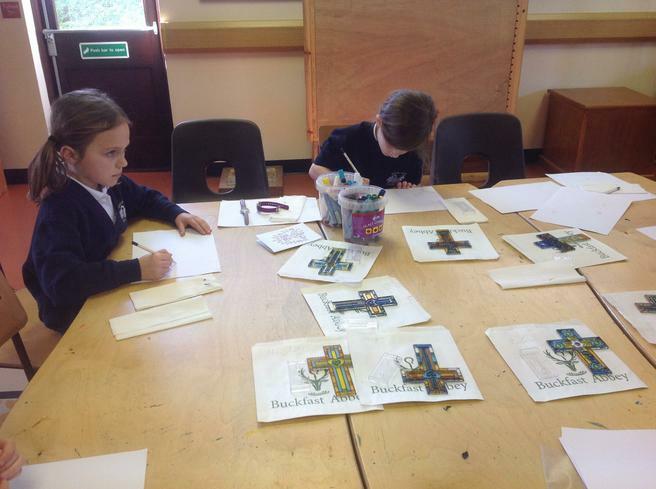 Lunch was followed by the 'Easter Cross' activity where each child was given a cross, designed to look like panes of stained glass, to paint and take home. 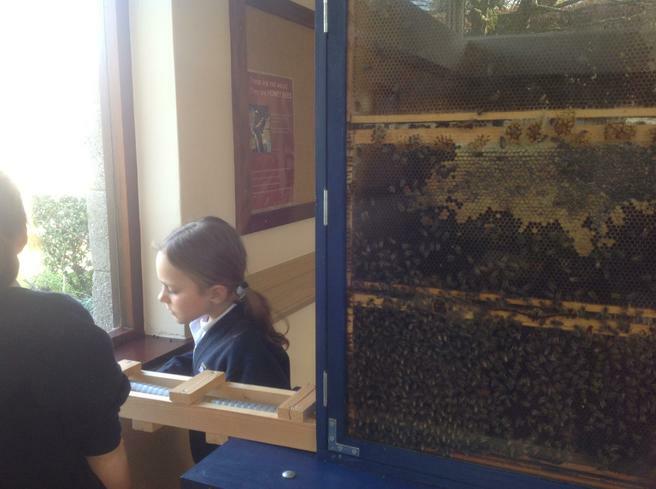 After an action-packed day, children and staff travelled back to school to arrive in time for the end of the school day at 3.30pm. 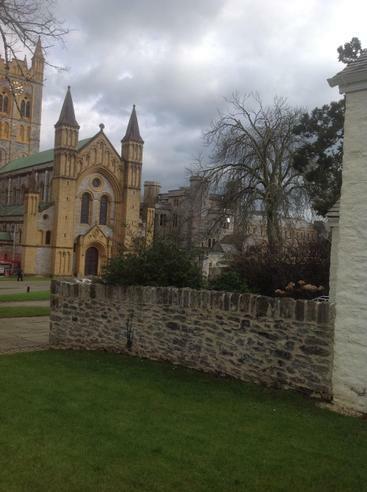 Everyone had a lovely day and hope to return to the Abbey again very soon.